In this game there will be a figure and you will need to use some tiles to construct the figure. You need to be careful because not every tile are used, if you used a wrong tile, you might not be able to finish the figure. 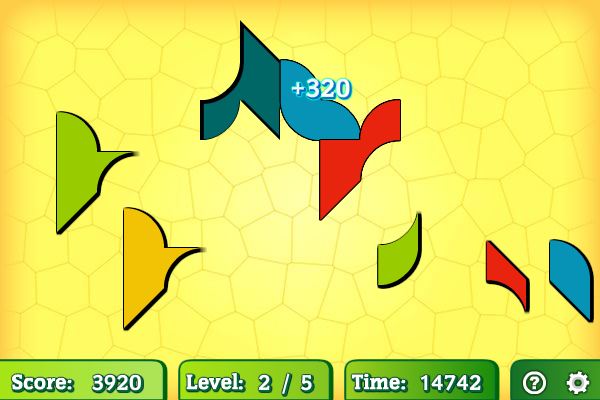 Use the mouse to drag the tiles to finish the figure. The faster you finish, the higher your score.